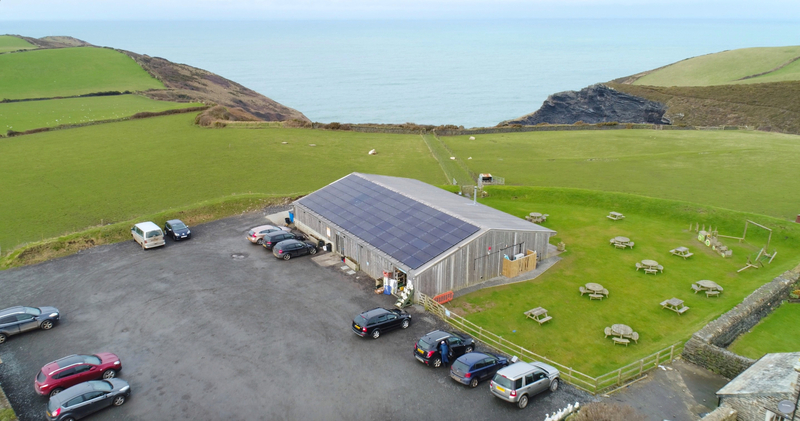 Boscastle Farm Shop is a popular local attraction in the north of Cornwall with a high on-site electricity demand. 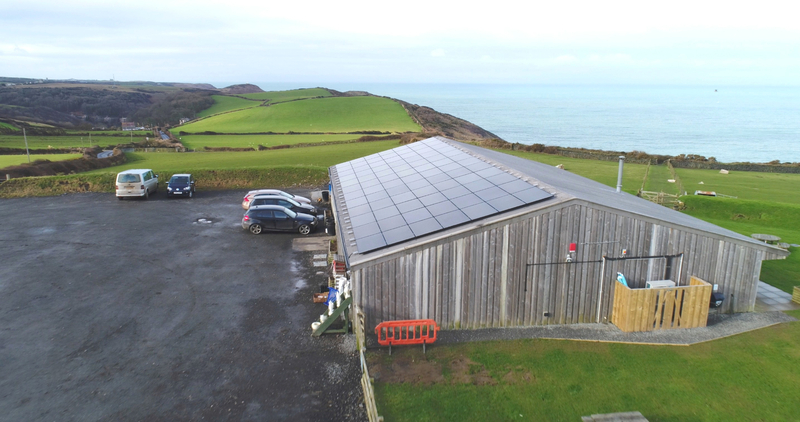 To offset the cost of this SunGift installed a 23.5 kW solar PV system. 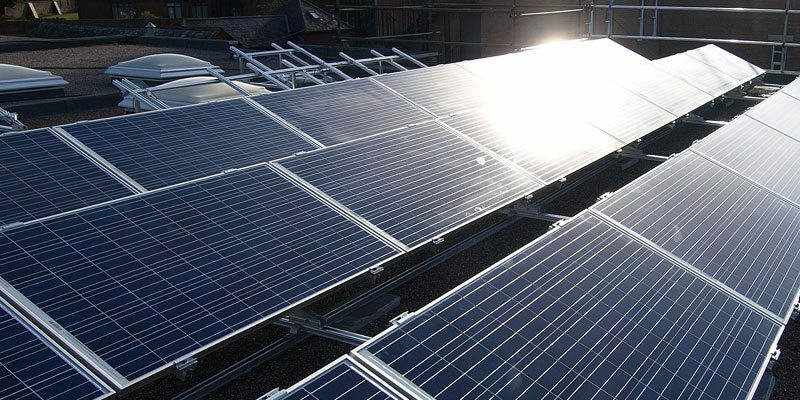 This was a great way to slash their high energy bills and reduce their reliance on the national grid. 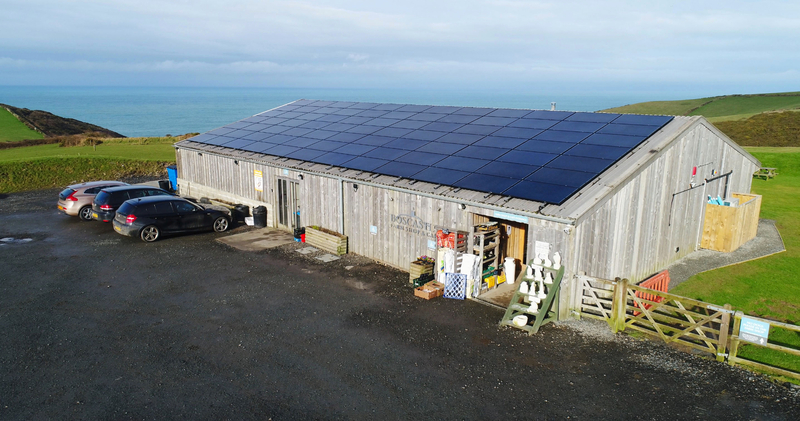 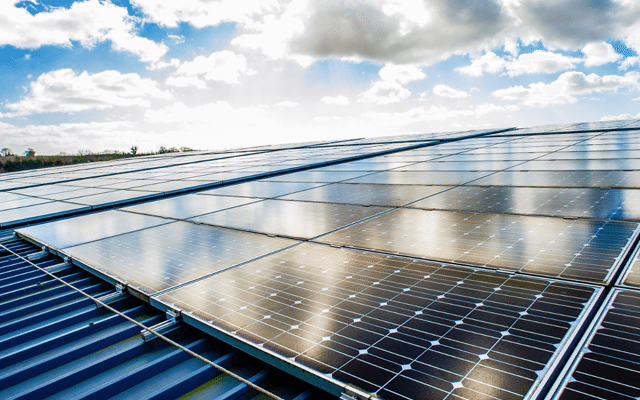 The next step for the business is to install a battery system, so they can save even more energy. 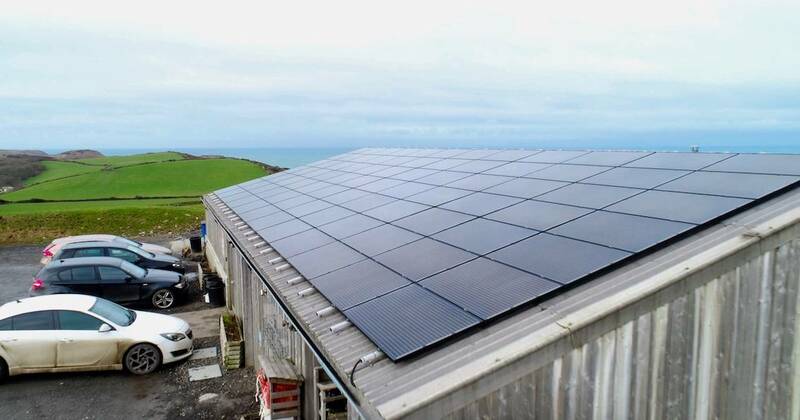 A full video testimonial can be viewed here.